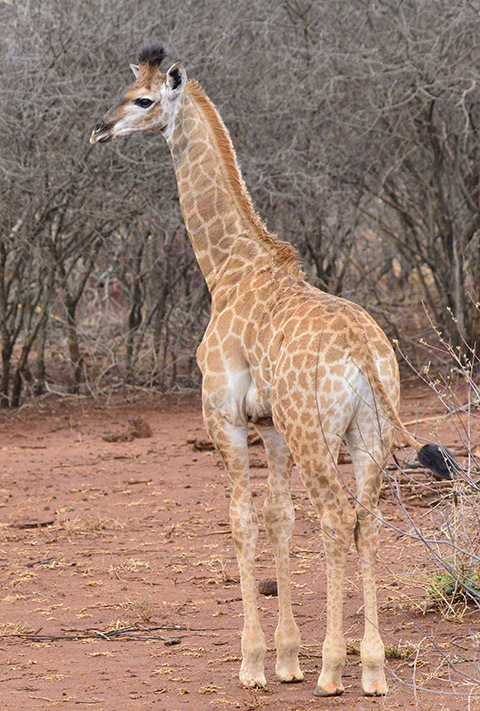 The Good Giraffe - doesn't offend anyone, doesn't make a noise and is so graceful! 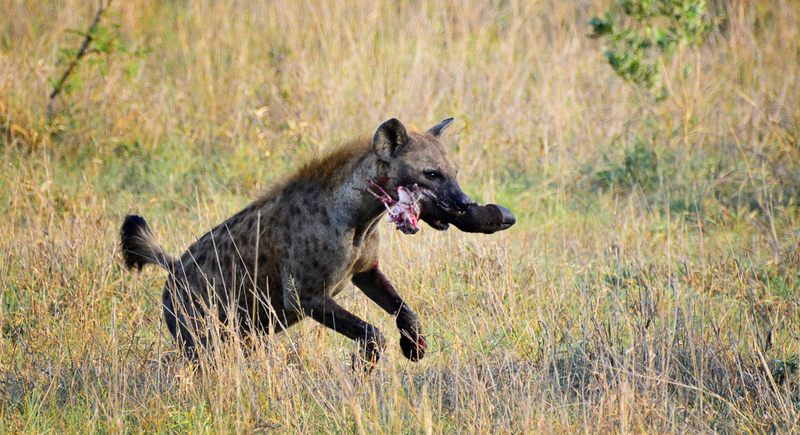 The Bad Hyena - smells bad, steals other animal's food and terrorizes lions! 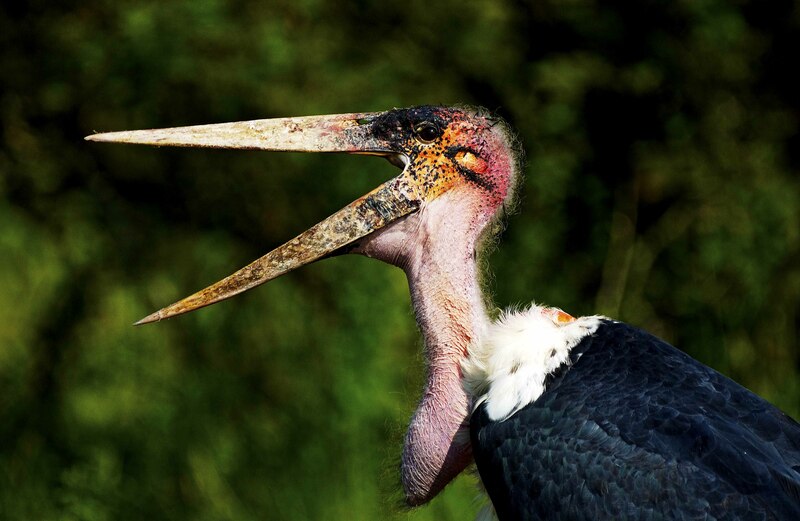 The Ugly Marabou Stork - is officially the world's ugliest bird. It's also known as the 'undertaker' because of its cloaked appearance from the rear. Those were the good bad and ugly safari animals, so lets get back to our good bad and ugly safari experiences...! Since 1995 we have spent over two years (that's more than 800 days) on African safaris. We have stayed in Tanzania, Namibia, Botswana and South African national parks. We prefer self-drive safaris so have spent the majority of our time in the Kruger Park, Kgalagadi, Pilanesberg and Etosha but we also enjoy Madikwe Game Reserve where visitors can do only guided game drives. We have had varied service and want to list our good bad and ugly experiences here so that you can better plan your next southern African safari. The SANParks forum is also a good place to see what's good bad and ugly at the parks (Kruger and Kgalagadi being their two main parks) but we have found that the forum moderators are biased. I know they receive their instructions from SANParks but it's not good that postings consisting of praise are left open for others to comment on but complaints are immediately closed. Surely if there are other people who have had a similar bad experience they should be allowed to contribute to the discussion? Anyway, we felt a need to identify those camp staff members (the unsung heroes) that have consistently provided good service and made our safaris 5-star experiences to be publicly recognised and those camps and lodges that have consistently provided us with terrible service to be exposed. We stress 'consistent' as people do have off days and conversely one good experience doesn't mean you will get it again. Most of the camps have provided excellent service. The five bush camps, because they are small, tend to have a more friendly and service-oriented approach to guests. 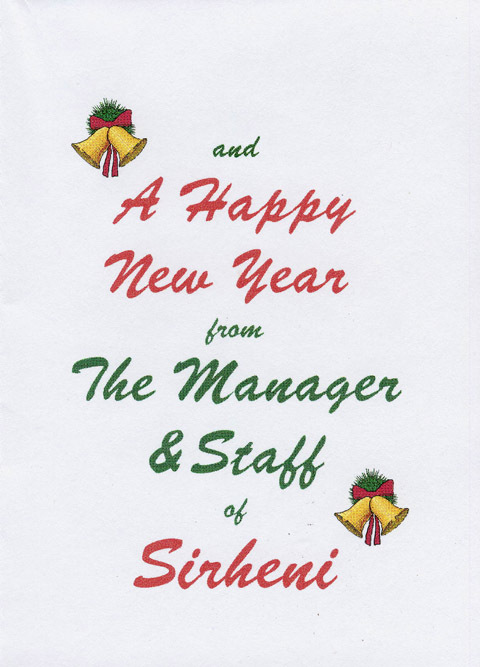 Biyamiti, Talamati, Shimuwini, Bateleur and Sirheni have all provided us with 5-star service. There is never a problem with us requesting certain units and the camp managers come to each bungalow at night and chat to the guests, which is a very nice touch. In most hotels you have no idea who the manager is! 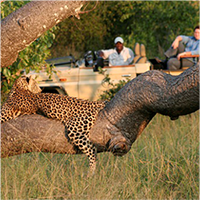 It is also beneficial in terms of sightings - the one year we were staying at Shimuwini and Johann Mdluli, the camp manager, came to chat to us while we were making dinner and he mentioned that he had seen leopard spoor near the big baobab while on a bush walk that day. The next morning we head off to the baobab and find a leopard cub on the rocks and we stayed with him and his mate all day. Who needs a sightings board when you have Johann to tell you where the animals are! Most of the main camps also provide good service. 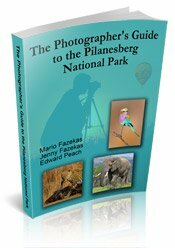 We photograph many animals in the camps or from the camps so we therefore request certain bunglow numbers on each safari. Most camps have no problem allocating us the requested numbers while a few others do. 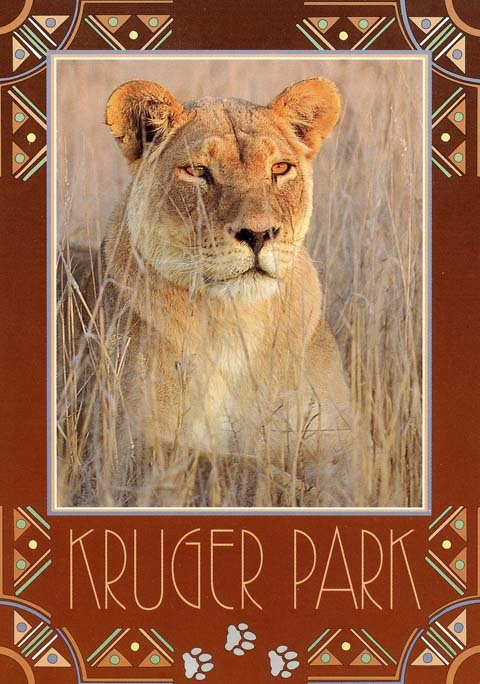 Some of the stars have been Skukuza, Olifants and Punda Maria. Kate Katane, Mari du Plessis and Serakane Keetse at Skukuza are fast, efficient and obliging. If we send an email request we get a response within 24 hours and if we have a problem with the unit they are most helpful in relocating us. On our last trip we arrived early and were not told 'come back at 14h00' but rather 'no-one stayed in your unit last night so you are welcome to check in now' - that's five-star service! At Punda Maria we have dealt with most of the staff members from Johann Mdluli (ex Shimuwini hospitalty services manager), Themba Mnisi, Michael Chauke, Stranger Mathebula and Thomas Mbokota, the section ranger. They are always friendly and efficient. When we ask for a certain unit to be allocated to us Michael Chauke always emails us back with a confirmation but the one year the Punda phone lines were down so he phoned me from his cell phone to confirm - that's five-star service! At Olifants camp David Magagula and Welheminah Mokori are equally efficient and obliging. The one year I emailed David and asked if a certain unit was available - he emailed me back saying yes and that he had booked them for me - that's five-star service! This year (2012) we stayed 2 nights at Olifants and requested a river-view bungalow but were told that it had been allocated to someone else. Welheminah didn't leave it there - she said she would check to see if the visitors had requested that unit and if not, she would allocate to us, which is what she did. That's five-star service! The staff at Tamboti, Mopani and Shingwedzi camps also provide us with good service but we have not stayed there often enough to build a relationship with the staff members. Requesting units at these camps has never a problem and we will be staying at these three camps more often in the future. Letaba camp takes the crown here. Every time we stay at the camp we have problems and have to deal with disinterested staff members in reception. 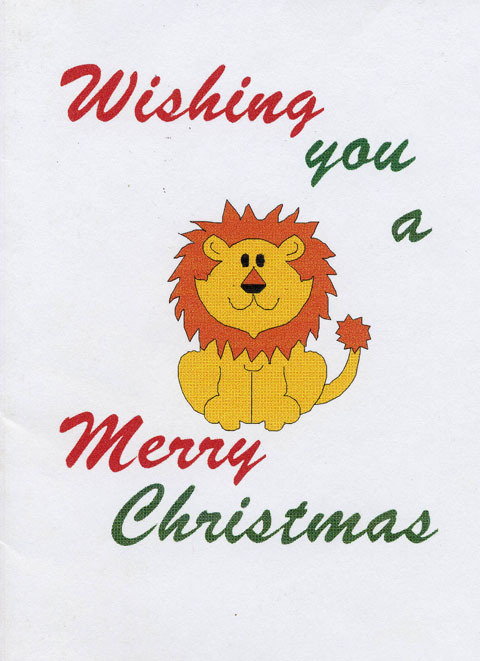 Here's an example - in December 2011 we requested a certain unit number and we were sent a confirmation email. A week before arriving we sent another email to verify that we will be getting the unit - 'yes' was the reply but the day we arrive we get another unit. We show the confirmation emails but get told that the unit is a donor unit and the donors simply arrived the day before and demanded their unit for the same five nights we were staying there. This story sounded fishy so we then asked reservations how the donor system works and they told us that donors cannot just arrive on the day, they must book in advance like anyone else. In addition the visitors did not stay 5 nights but just 3 nights. We then emailed the camp manager, duty manager and reception person when we were back home and told them we did not appreciate being lied to and treated this way - guess what - no reply from any of them! These types of incidents have been happening to us at Letaba for years. Service - what service?! 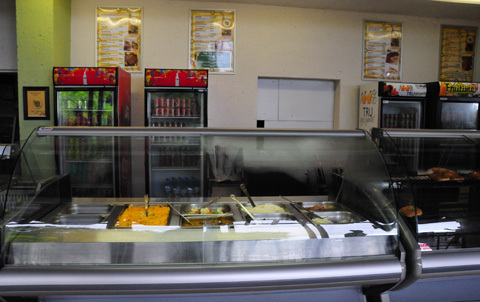 This on-going poor service referes to only the reception staff in Letaba - the employees in housekeeping, the shop, petrol station and restaurant are all pleasant and helpful. Lower Sabie is one of my favorite camps in terms of wildlife photography - the tents have a great view over the Sabie river and the area is game-rich but some of the camp staff leave much to be desired in terms of providing service. We have had major problems when requesting certain units - either our emails do not get replied to or we are told that we are not allowed to request a unit or even worse, we cannot know which unit we have been allocated! They have no problem taking our money but we cannot know which unit we are getting! After a lot of emails being sent backwards and forwards I had to resort to emailing the head of Public Relations and then we got our requested unit. All this time I am sending copies of the emails to the camp manager and duty manger, neither one responds. In addition to the shoddy service the camp is looking run-down. The tents are going to be renovated post flood but from what we saw the 'damage' is due more to neglect and lack of maintenance than flood damage. Lower Sabie was a clean efficient camp, until Phanuel Nkuna, the camp manager, left in about 2010. The camp even won camp of the year two years in a row and since then we have seen it spiral downwards. With Paul Kubayi now taking over the role as hospitality services manager at Lower Sabie we should see the camp spring back to where it was. Paul used to run Crocodile Bridge camp, which is a small clean and efficient camp so hopefully he can get Lower Sabie right. If you would like to request a certain unit in a camp that is your right. If no other visitor has requested it, the unit should be allocated to you. Every hotel or lodge that we have stayed in, whether the Radisson, Southern Sun, Hilton, NWR, in South Africa, Namibia, Paris, or the USA have no problem with clients requesting units - it is their pleasure to serve you, a most loyal client. 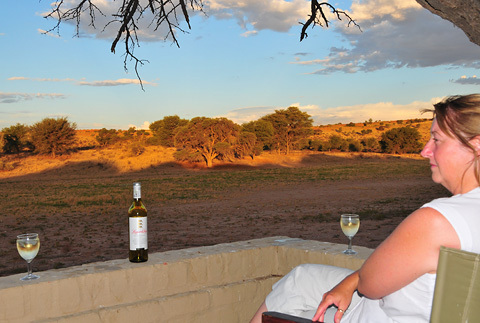 Kieliekrankie wilderness camp must be the cleanest and most efficiently run in the Kgalagadi. Willem does a superb job of maintaining the dune cabins and letting the visitors know when the leopard or lions are at the waterhole at night! He will come running to each dune cabin knocking on the doors to wake the visitors up - thats' five-star service! The other Kgalagadi camps are not bad or ugly it's just that Willem is so passionate about his camp that he excels and that is why Kieliekrankie won SANParks camp of the year in 2011. 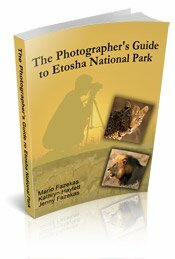 Generally we have had good service from all the camps in Etosha. Whenever we request certain unit numbers it is never a problem. We have heard some visitors complaining about the surly NWR or MET staff in Etosha but we also have seen how some tourists treat the staff. If you are arrogant and rude with the staff they will get surly but if you are polite you will generally get a happy smiling face in return! Outside the park we have had excellent service at Onguma the Fort, Etosha Safari Lodge, Etosha Safari Camp and Toko Lodge. One year we stayed at Toshari Lodge where some of the buffet food ran out at dinner, where we did not get breakfast packs for our self-drive into Etosha and where the service was generally shoddy. 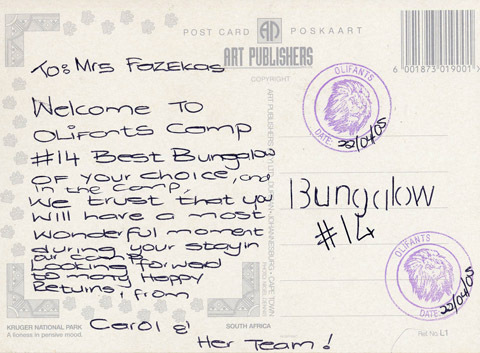 When we stay at Manyane or Bakgatla camps (each 3-star resorts) and tend to get very good service. If we arrive before the check-in time of 14h00 the reception staff radio housekeeping to find out if our unit is ready - if it is we check in and if it's not they ask us if we would like another unit that is ready - that's five-star service! For the 4-star lodges we get excellent service from Kwa Maritane and from Pilanesberg Private Lodge (PPL). 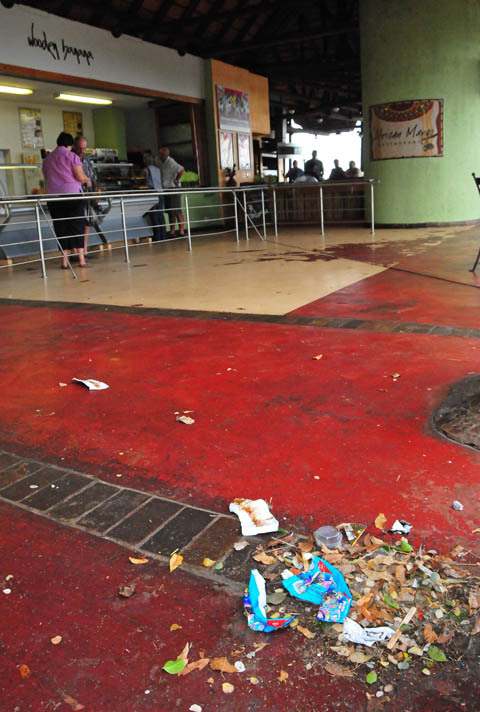 Bakubung's service is lacking, especially for a 4-star lodge. And then the 5-star lodges - or favorites are Tshukudu and Ivory Tree where we felt totally at home. At Shepherd's Tree lodge we did not feel relaxed and at home. Having said that, we referred friends of ours in the USA to three of these lodges and they had a great experience at two of them (PPL and Tshukudu) but not at Ivory Tree. What went wrong? It boils down to the people. At Tshukudu and PPL the same people we experienced were still there so the service was the same but at Ivory tree the GM and her husband had resigned as had three of their top field guides! 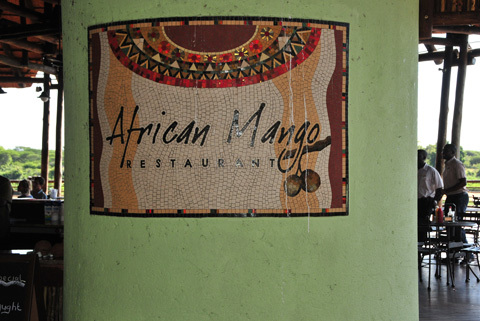 Most of the Madikwe lodges have provided very good food and service. The field guides were the only downside, with 72% of them being useless! 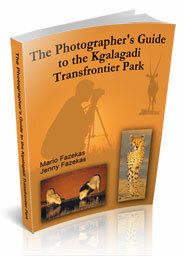 The field guides do move from lodge to lodge otherwise we would list them here. 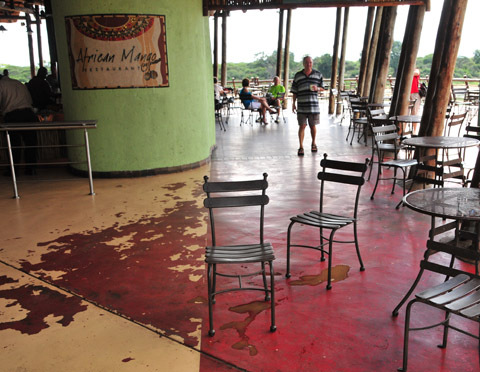 We had one bad experience at Jaci's Safari Lodge. We were involved in a vehicle accident, caused by the field guide's negligence, and neither the lodge GM nor owners seemed interested in our welfare. We did not want compensation for our physical injuries or damaged camera gear - we just wanted to see they were concerned. There's a saying, "actions speak louder than words" - in this case we saw neither! Of course our, and your, good bad and ugly safari experiences are not limited to the parks as we make use of products and services from other suppliers. The wines in the park shops can be expensive and the choices can be limted so we normally take our own wines. Bottles can be heavy so we started taking box wine. We enjoyed the Robertson's extra light and would put them in the roof box so that they don't get damaged. For the first few trips there were no problems but then in March 2011 one box leaked from the inside when we went to the Kgalagadi. "The bladders used for the bag in box products are very sensitive and as we have a manually operating line we do find that the bags might be damaged during the filling and packing. At the beginning the damage might not cause a leak but during transport the damage becomes a hole. I would really like to replace the bag for you, if you forward your physical address (work might be better) to me I can courier a replacement for you." I replied that I did not want a replacement but that I was pointing out a potential production problem that they should get fixed. Since then we have been to Etosha and the Kruger (twice) and on these three trips we also had leaking boxes! I again emailed Robertson and cc'd the MD's secretary and all the other people who were initially cc'd by the QA manager. I then email the MD's secretary and ask if this is how they do business and handle complaints? I get an apology and the MD's PA referes me to the person responsible for customer/quality related issues. He aplogises and says that he would like to send me a free box of wine to make up for their poor service. I reply by mentioning to him that there is also residue at the bottom of each box and he promises to look into it and get back to me. That was on the 11th April 2011 and I am typing this on the 22nd May 2012! 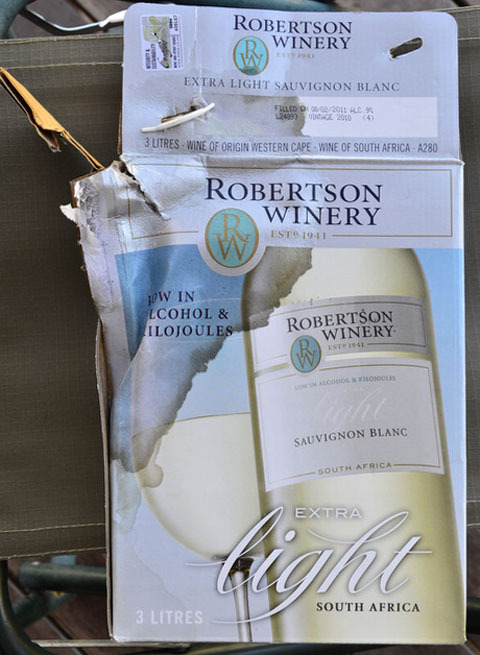 Robertson's Winery has lost a loyal client due to a lack of caring and extremely poor customer service. Since then we have changed to Spier, Leopards Leap and Two Oceans wines and we are very happy with their products.